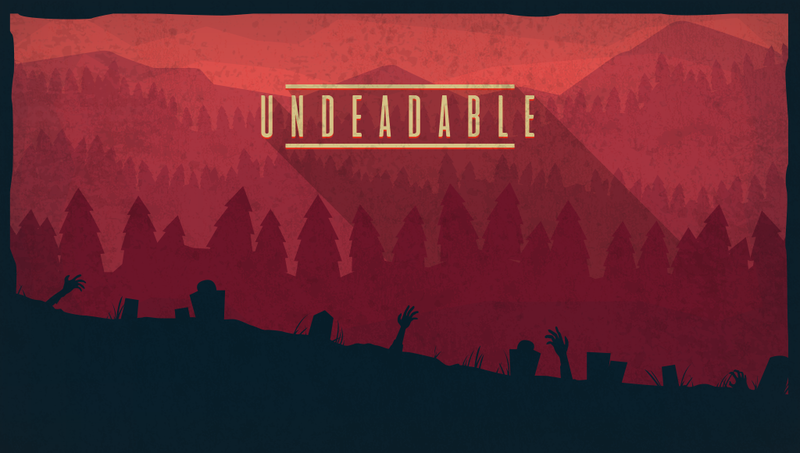 This is a proof of concept for our board game called "Undeadable". Keep in mind this is a demo version. There is no fancy graphics or nice UI. We want to share our method for creating the world and the basic concepts. The board game will behave differently and will provide a very different experience due to it's multiplayer component. 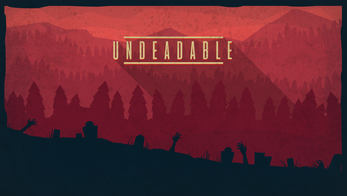 Find the laboratories in an abandoned world that is sprawling with infected. Survive long enough to find the cure.